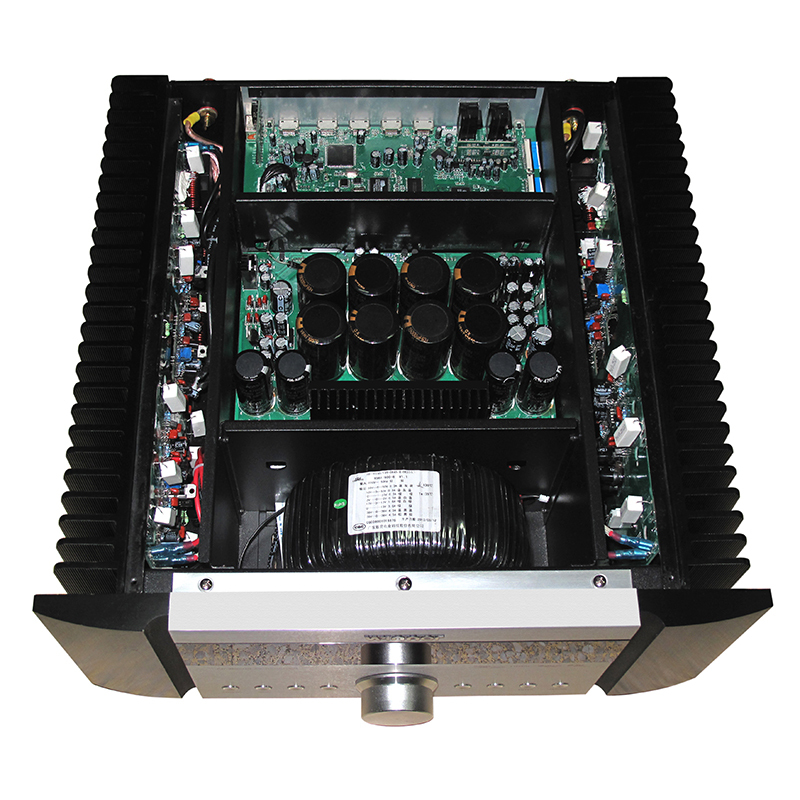 This is an AV(5.1) amplifier, it is a Hi-Fi Stereo amplifier too. 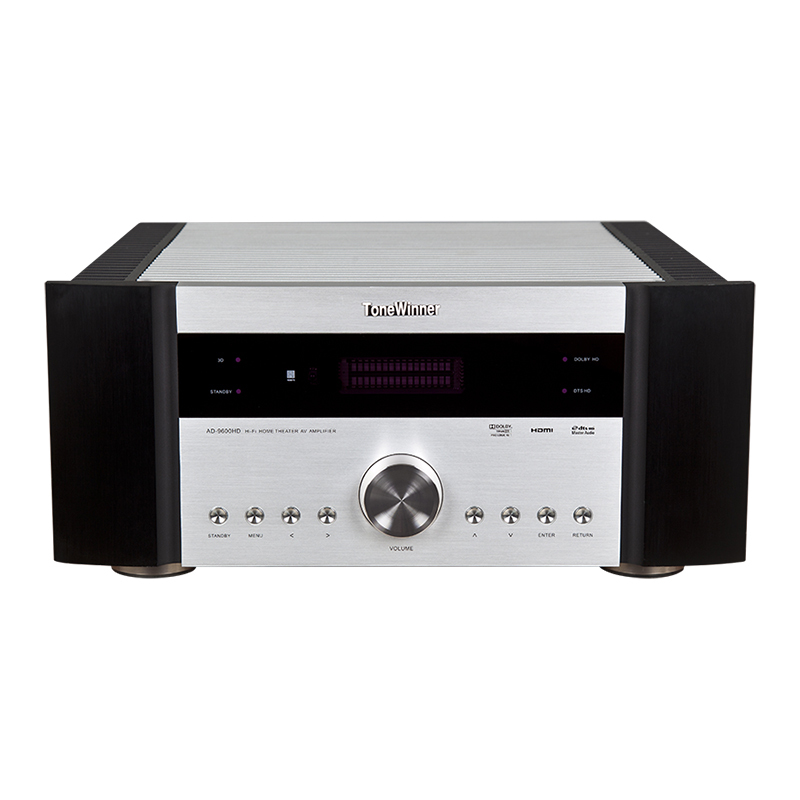 It is a real hi-end Class A stero amplifier, you can listen the music with a very nice sound. 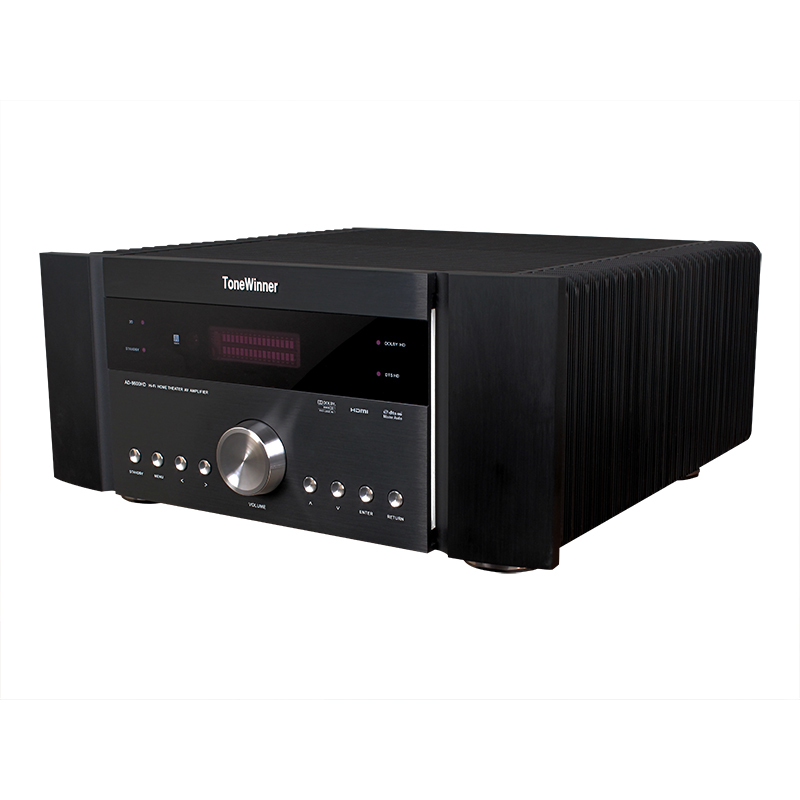 It is not easy to get an AV and Hi-Fi Amplifier 2 in 1, just get it, you will love it.
? Perfect SD (standard definition) audio decoding, support: Dolby Digital (EX), DTS, DTS ES (D6.1, M6.1), DTS 96/24, to 192K 7.1CH PCM and so on.
? has a perfect matrix audio decoding, support: Dolby Pro Logic IIx, DTS Neo 6 and so on.
? 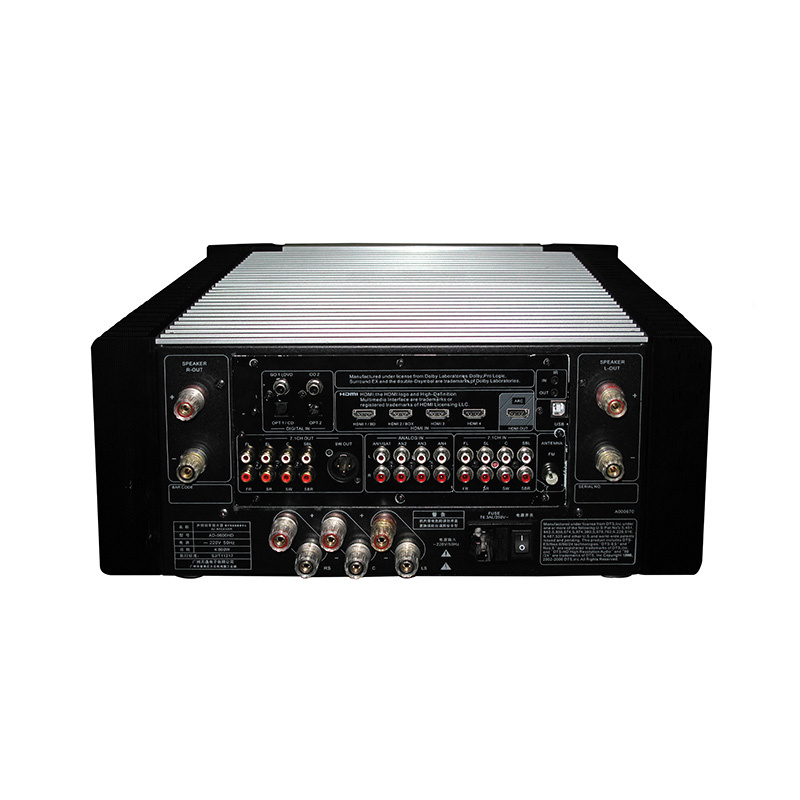 32-bit DSP audio enhanced processing chip built-in professional-grade KTV reverb echo effect processor; KTV at home is very good results.
? HDMI1.4a input and output.4 HDMI input, 1 HDMI output, HDMI fast switching.support 3D video.
? 5-channel independent analog audio power amplifier circuit, the classic Music enthusiast differential HI-FI circuit, fully guarantee the quality of sound quality and effect.
? 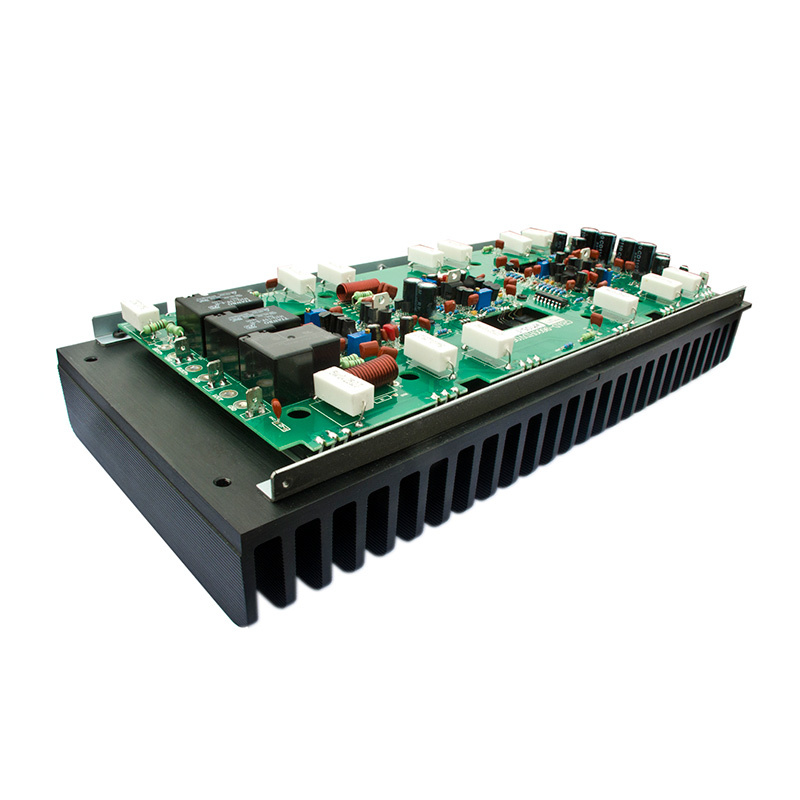 The preamplifier part is a 7.1 channels Decode analog audio signal output, if you add a hifi stereo power amplifier, you can get a 7.1 amplifier systems.
? giant fever-level toroidal transformer and up to 147200 uF of high-quality large electrolysis fully ensure that the amplifier's power reserve is abundant, so that bass is powerful, the cinema effect is extremely shocking!